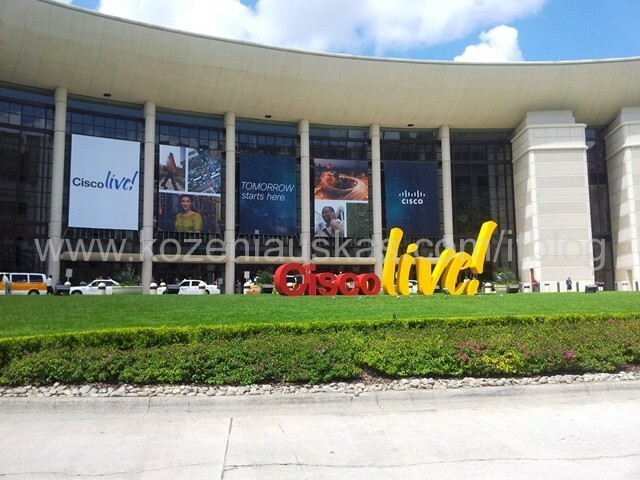 So I had a great opportunity to visit Cisco Live 2013 in Orlando. 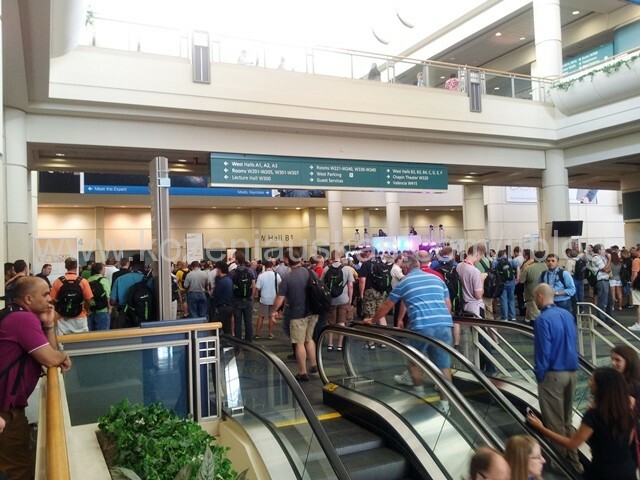 This was my first(I hope not last) to Cisco Live and I can say it was really impressive. Everything was big and american style but that is not important. What is important is the things that you can get from this event. 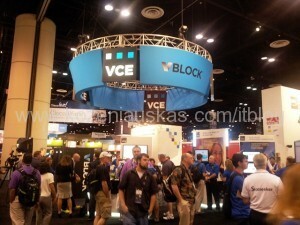 Seeing new products, getting some hands on in the labs and meeting people in the show and talking to techies was really beneficial. The amount of sessions was just huge and I tried to attend as many as possible. This was intensive brain training for 4 days on steroids. 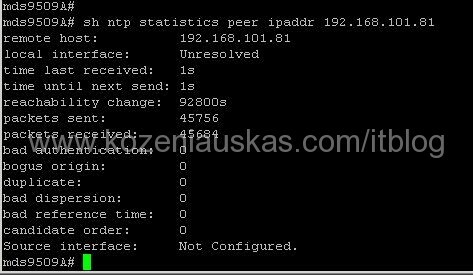 Enter IP address of your NTP server and click OK. You can add FQDN of the server but then make sure that DNS is configured in UCS Manager. Beware that it may take some time for clock to synchronize on all devices. 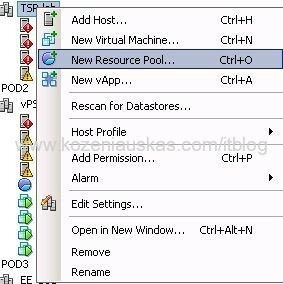 If you are using Microsoft Windows w32tm service for NTP then on your NTP server you need to change LocalClockDispersion to 0 seconds or Cisco devices will not sync. 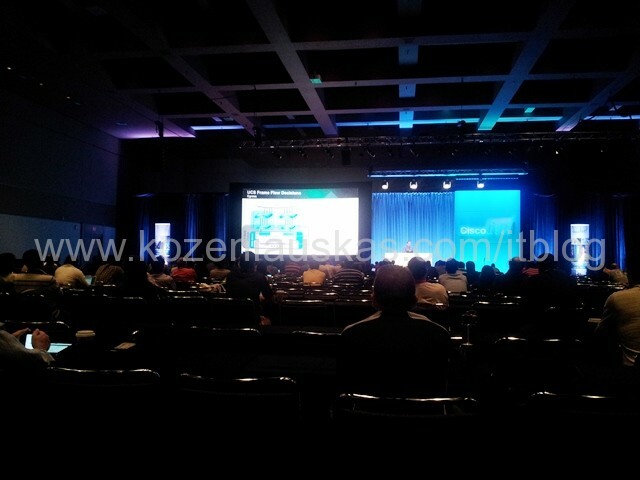 The devices should start syncing. 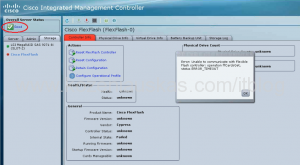 So you have your LDAP autentication configured in Cisco UCS manager. Try to login with this user account to UCSM. Everything is working as expected. You remove the user from LDAP group add it to another LDAP group and add this Group to LDAP group that is mapped to UCS group(in other words you nest groups). When trying to login again, authentication fails. 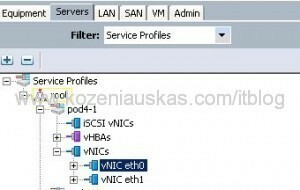 This is a known behaviour of UCS and is explained in more detail under bug id CSCtt44185. With UCS, nested groups should not be used, each group in LDAP must be mapped to a group in UCS. As we can see from the error the switchover is in progress but management services are not running on any of the FI’s so switchover cannot complete and this is the reason why you cannot access UCS Manager. 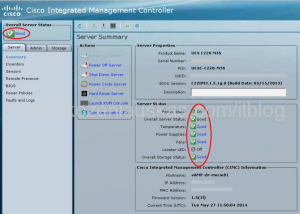 The blades running on this UCS infrastructure are not affected and should be running fine. To fix the problem you need to reboot both Fabric Interconnects, one Fabric Interconnect at a time. Wait until the fabric interconnect reboots it can take 20-30 minutes. 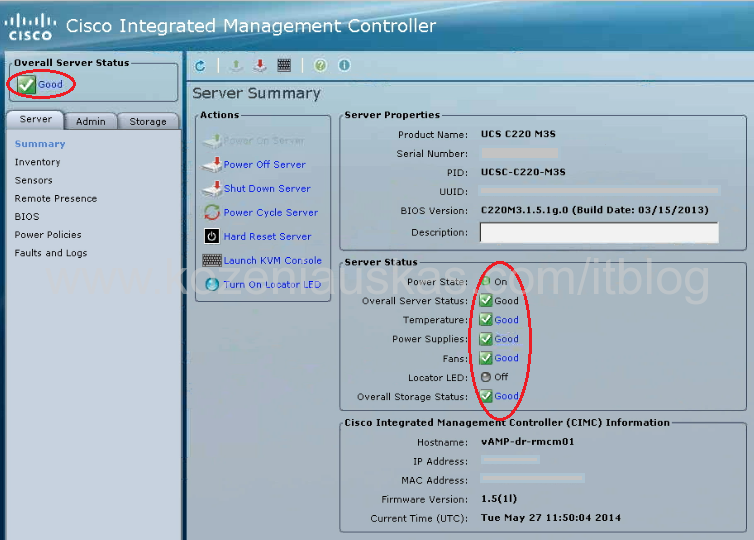 Verify that the cluster is in good state. 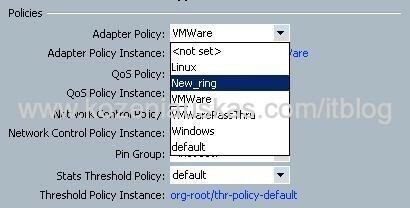 Here is the thing that you’ll probably never do but just in case you need to change ring buffer size you’ll know how to do this in Cisco UCS. Before you make changes you should really know what and why you doing this as this is the last thing I would change as the default setting should work fine. Do not change these as they might be used by multiple servers. Create new policy. 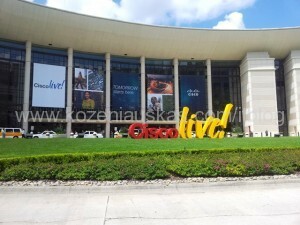 Enter policy Name and if you need you can also enter Description. 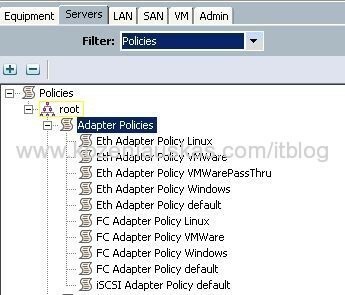 Enter the required Queue and Ring Size values and click OK.
To apply the new policy to the adapter change the Filter to Service Profiles. Select service profile and the adapter the you want this policy to apply to. On the right side change the Adapter Policy to a new one.